Over the past the past four years we have been fortunate enough to produce and star in a brand new stage show every twelve months which have debuted each time in our home town at the Adelaide Fringe. 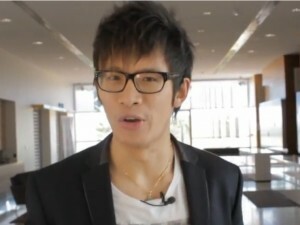 In 2012, “MindBlown” was the first production focusing specifically on Close-Up Magic – it was a huge success and won the People’s Choice Adelaide Fringe Award. 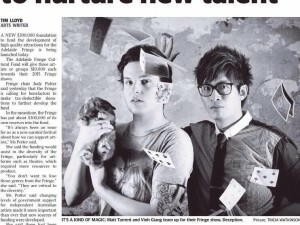 In 2013 our first full stage production “3” featured our Adelaide performers Matt Tarrant, Vinh Giang and Shahin Zareei. It debuted to a sold out run, where we released a further 8 shows due to popularity. It was also awarded an Adelaide Fringe Award. 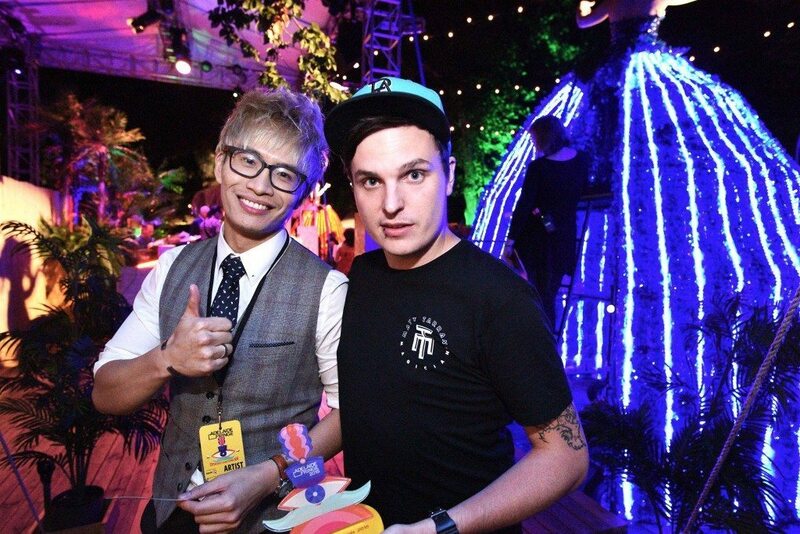 In 2014 Matt Tarrant and Vinh Giang put together our first duo show “Deception: Honestly Dishonest” which explored magic from a magicians point of view. The venue was twice the size as previous years, and we again sold out and won an Adelaide Fringe Award. In 2015 we decided Deception would be a trilogy and as such “Deception: More Deceit” was born. It was our biggest and more adventurous show yet and we took more risk than ever putting together the show. 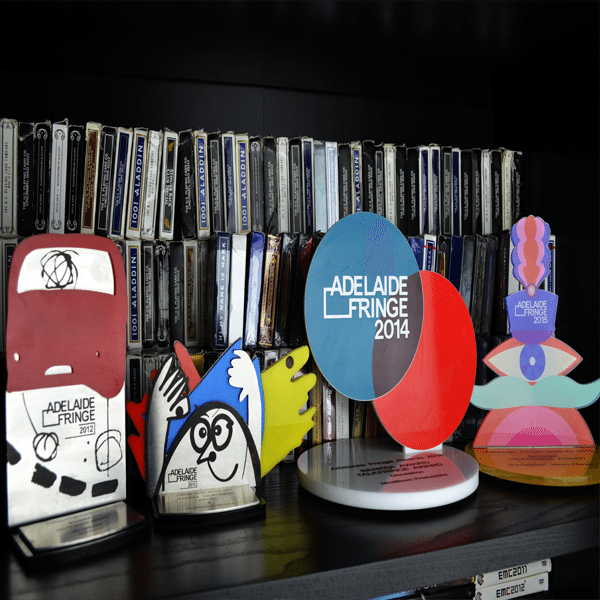 We sold out one of the biggest venues in Adelaide and had rave reviews – again winning an Adelaide Fringe Award. Four years. Four shows. Four awards. Thank you to Adelaide Fringe for providing us with an amazing platform to grow as a performers, and to have such success. We cannot wait for year 5.